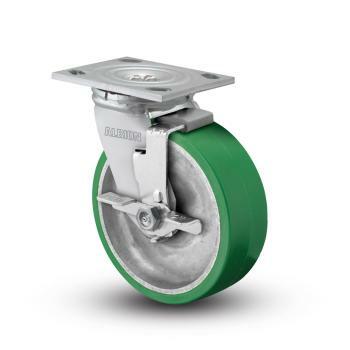 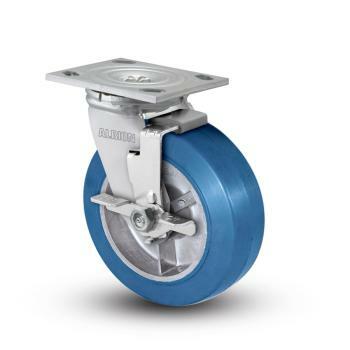 Explore medium to heavy-duty casters perfect for the waste disposal industry. 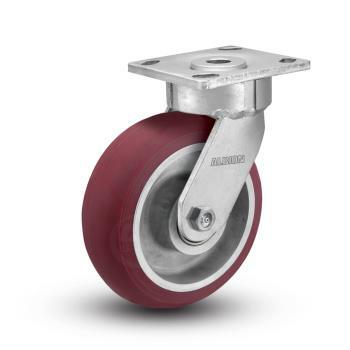 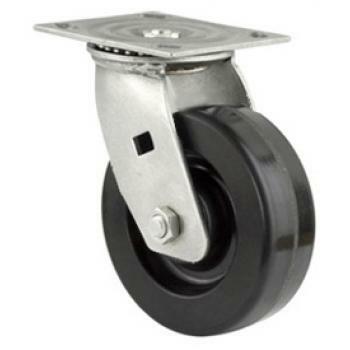 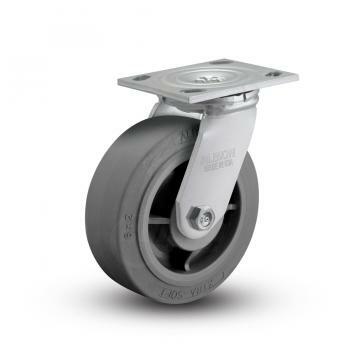 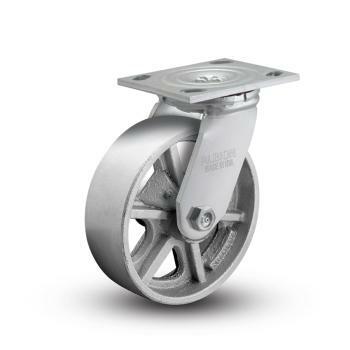 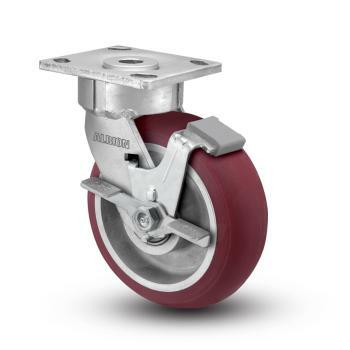 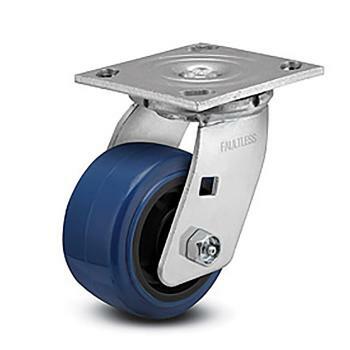 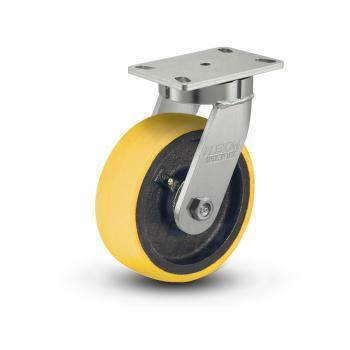 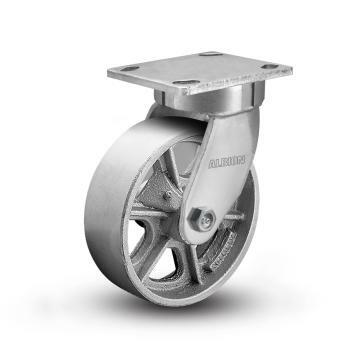 Casters with high load capacities (up to 5,400 pounds per caster) are ideal for dumpsters and trash bins. 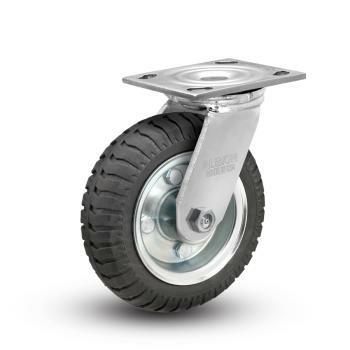 Brakes ensure no runaway bins. 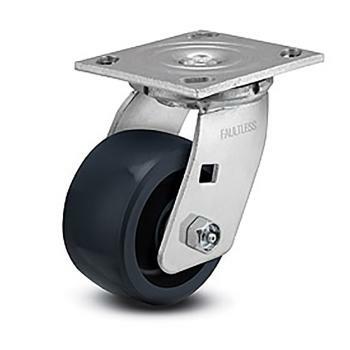 Stainless steel options are ideal for long-term weather exposure or when frequent cleanings are required. 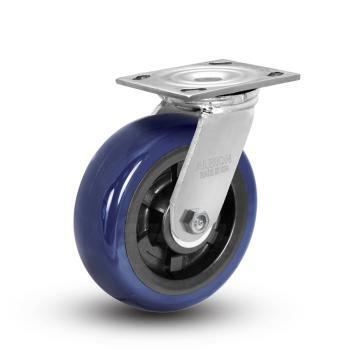 Explore the SZ wheel for the pneumatic-type response (higher shock absorbancy) without the need to refill air.